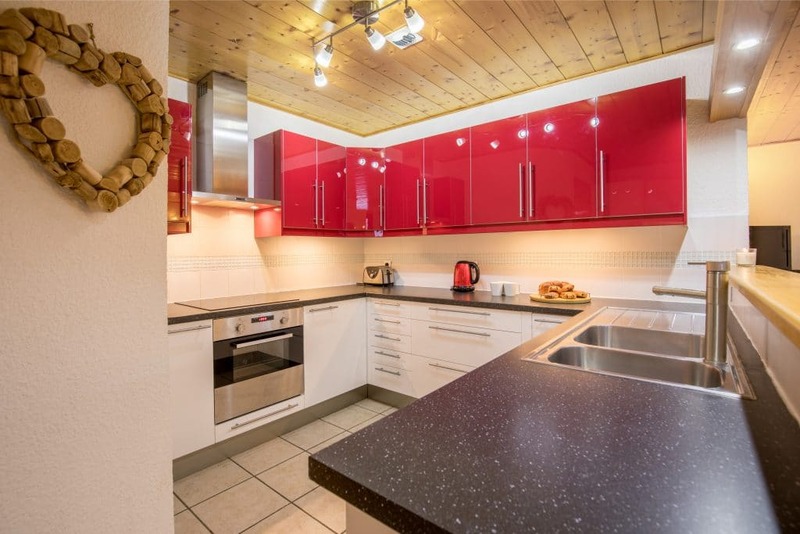 Apartment Baraty from Mountain Xtra is a large 4 bedroom holiday apartment located in the very heart of Morzine town. 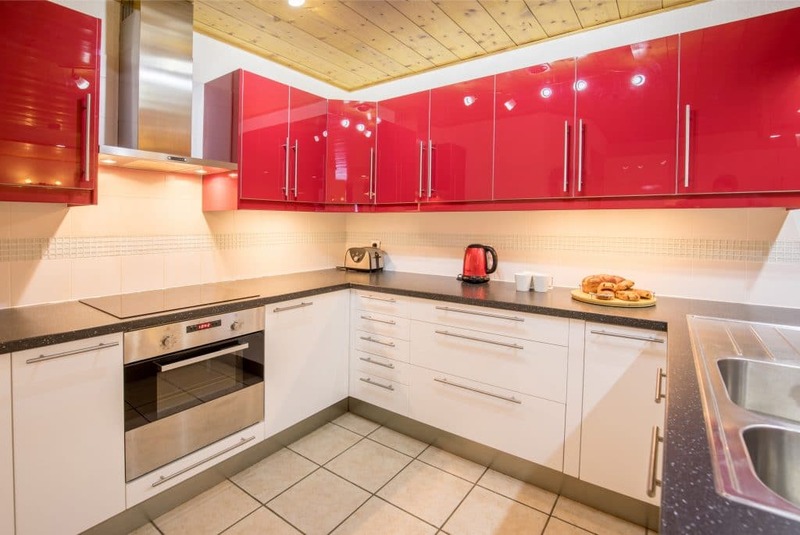 Consisting of a large open plan living area with spacious kitchen and dining area. 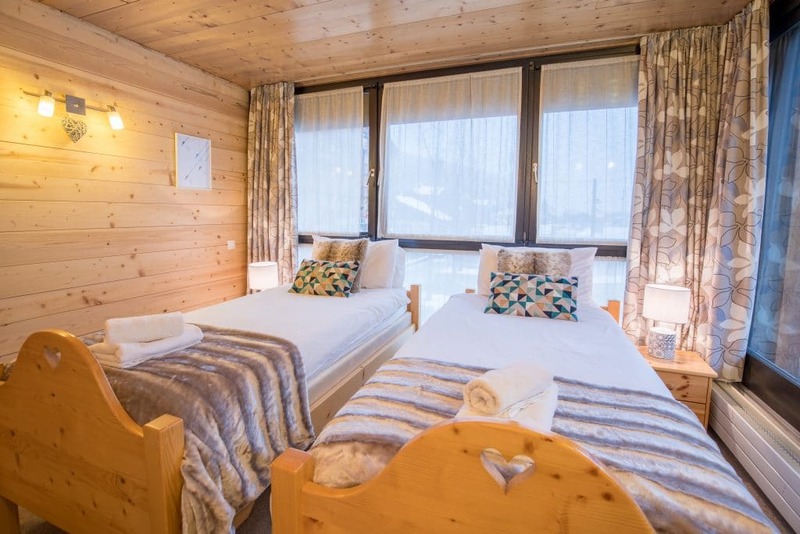 4 bedrooms, parking, ski locker and laundry. 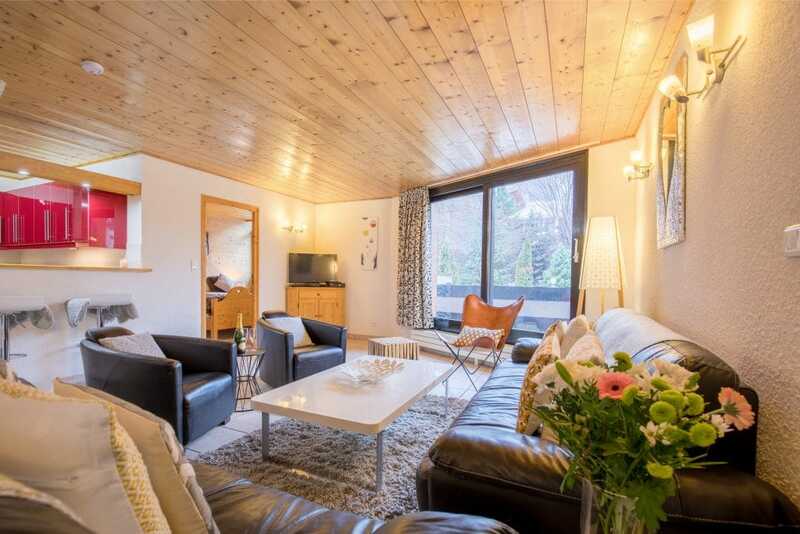 It is a perfect for summer or winter and a great size for larger families or groups of friends. 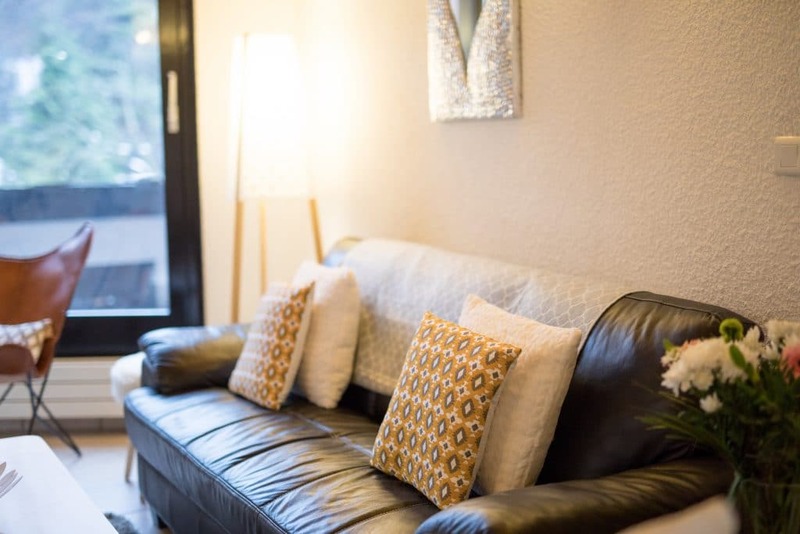 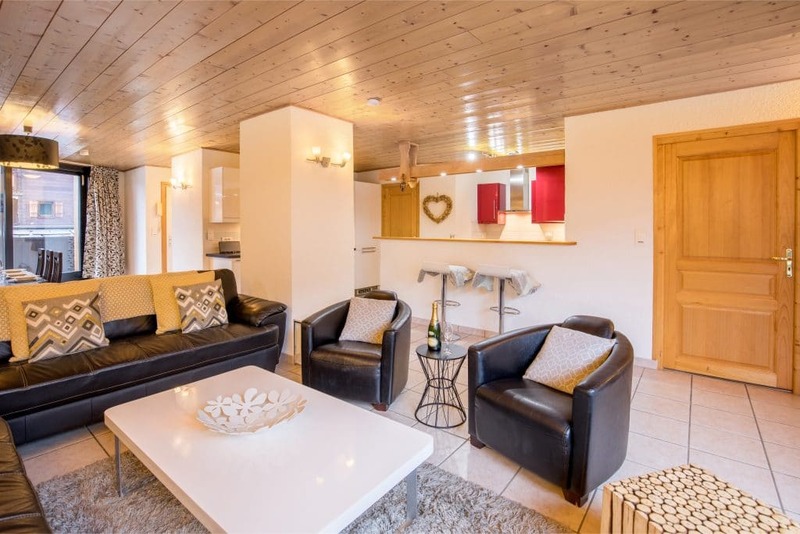 Apartment Baraty is found in one of the best central locations in Morzine, this large apartment offers fantastic value, spacious accommodation and an outside space to relax in summer. 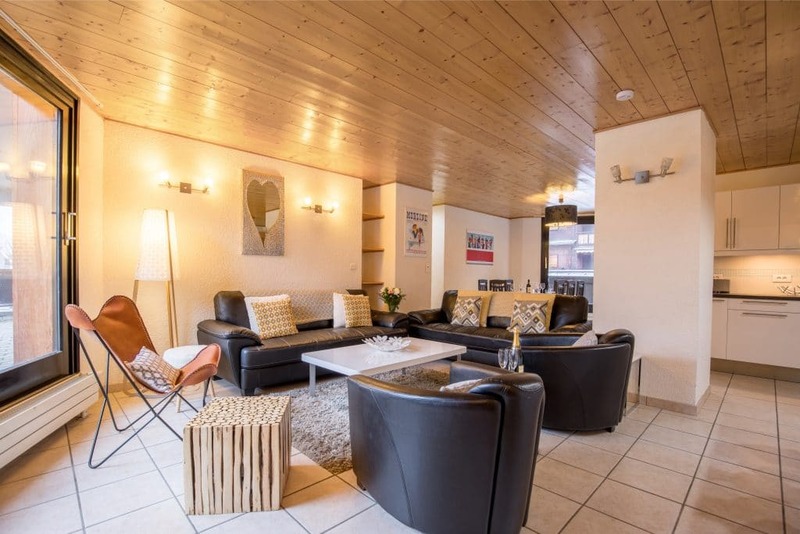 Just a short walk from the Pleney and Super Morzine ski lifts, this apartment is ideal for holiday guests looking for convenience, want to to be in the middle of the action, but do not want to compromise on accommodation. 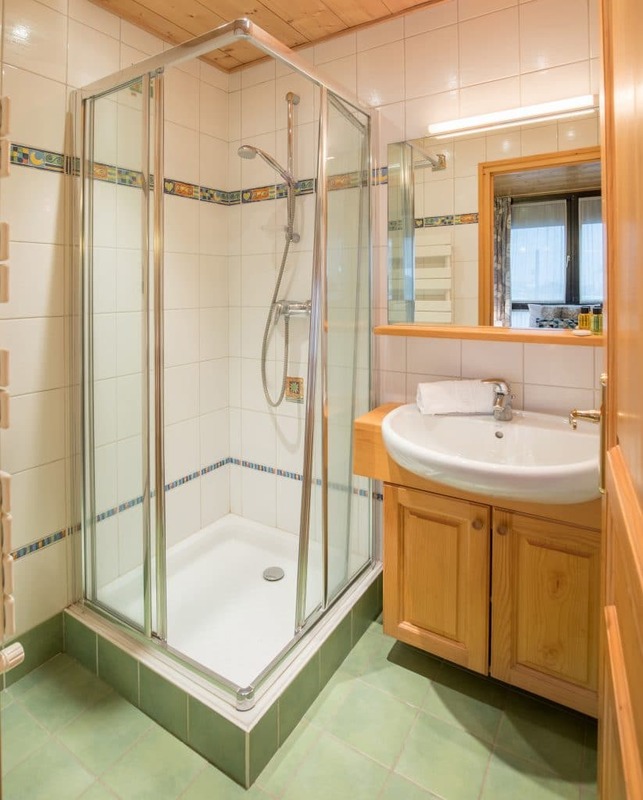 The apartment is 113m2 in size. 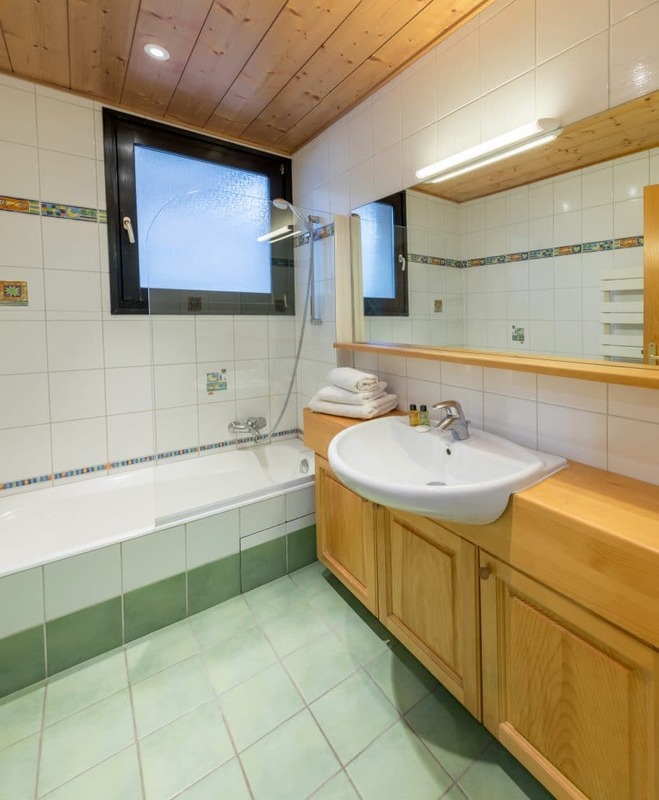 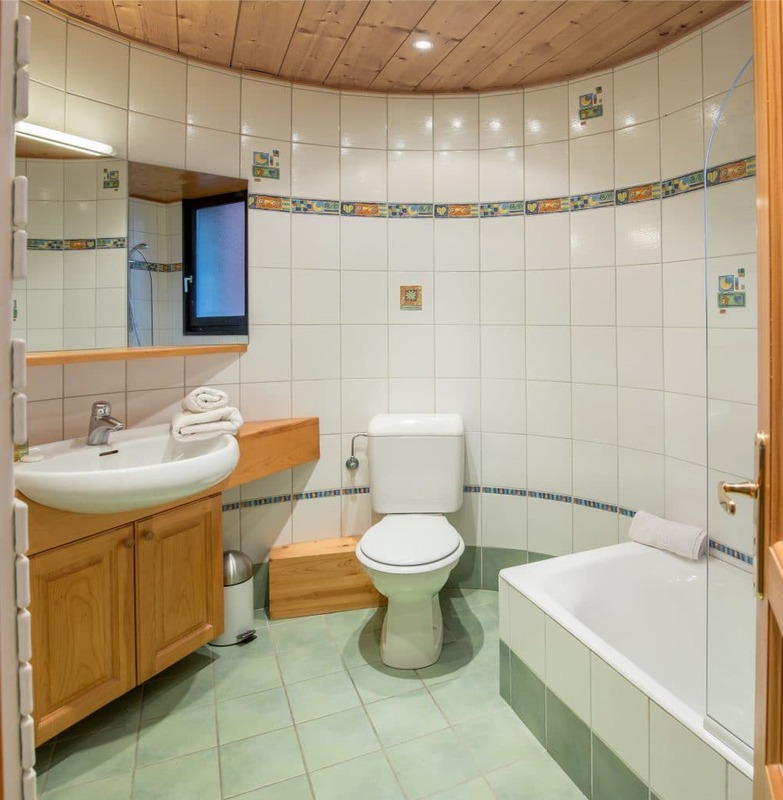 It is thoughtfully equipped and furnished to offer all you need for a relaxing self catered stay in the Alps. There is a fantastic size open plan lounge, kitchen and diner at the heart of the apartment this light bright spacious area offers a modern well equipped kitchen, dining table to seat up to 10 people and comfortable lounge area for relaxing in after a hard day on the slopes. 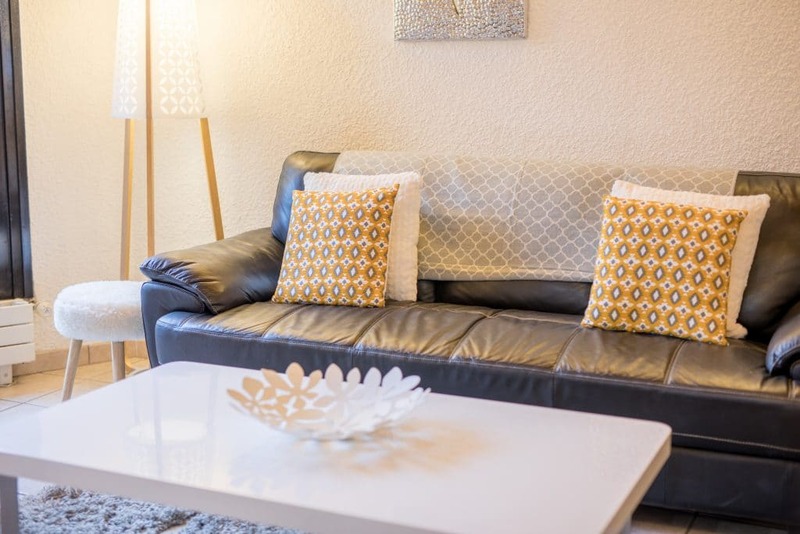 A flat screen tv, dvd player, wii and xbox console offer all the entertainment you need. 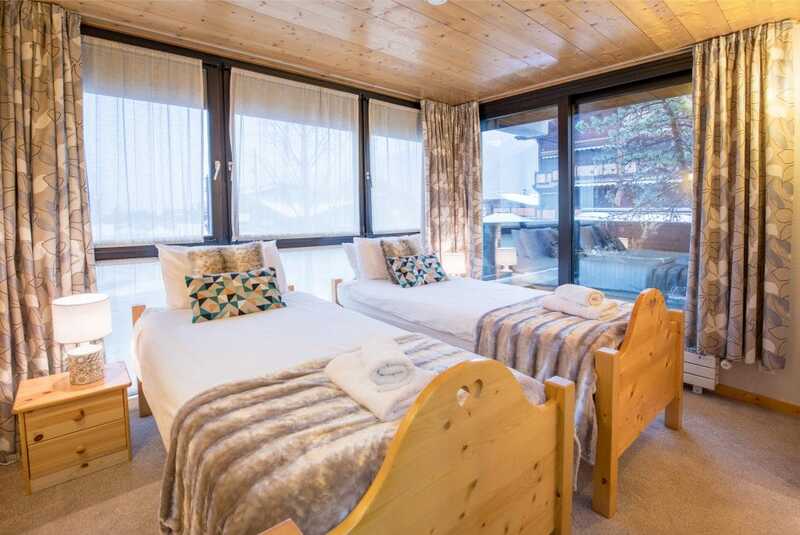 Large sliding patio doors on either side lead to large balconies with views to Pleney, Avoriaz and overlooking the town square. 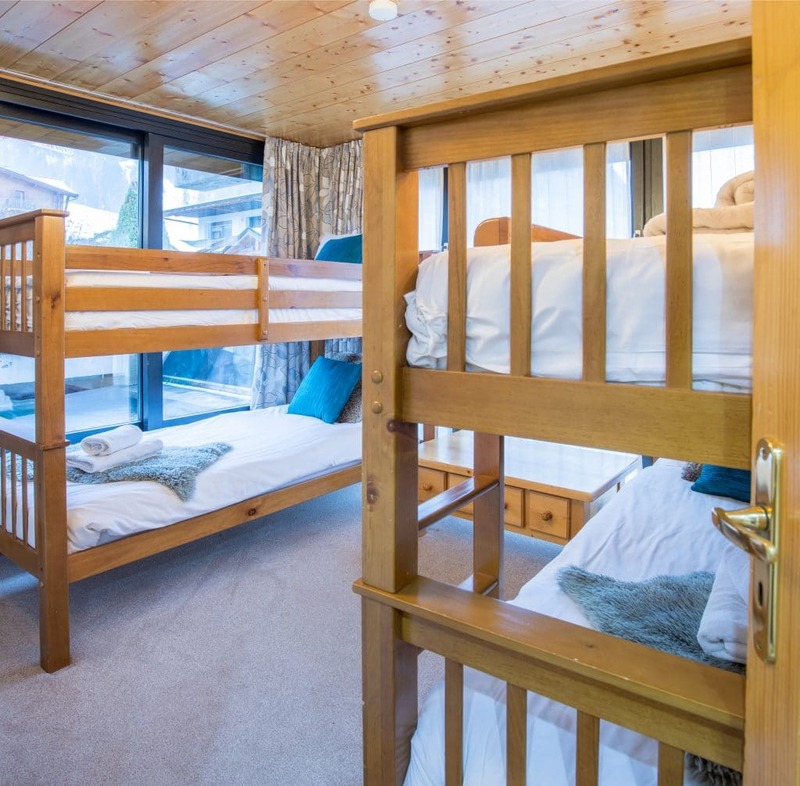 Occupancy: Although the apartment can sleep up to 10 people we only recommend this when children make up part of the group. 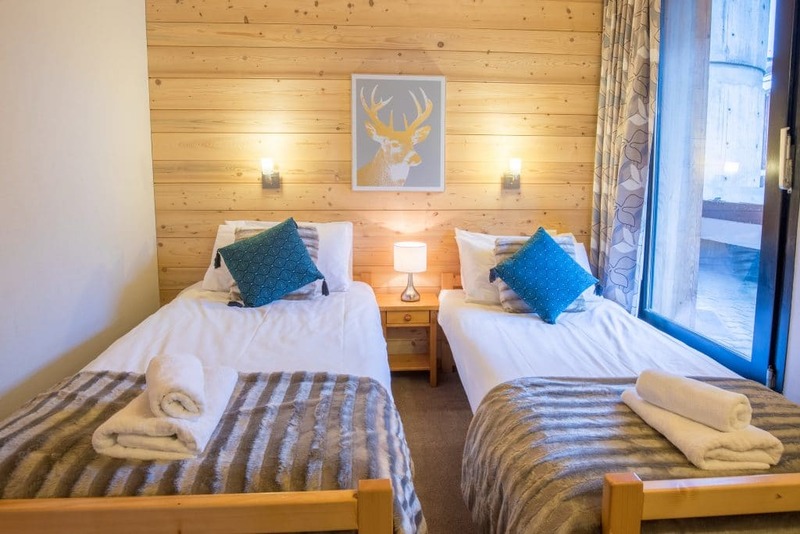 A maximum of 8 people is recommended for all adult groups. 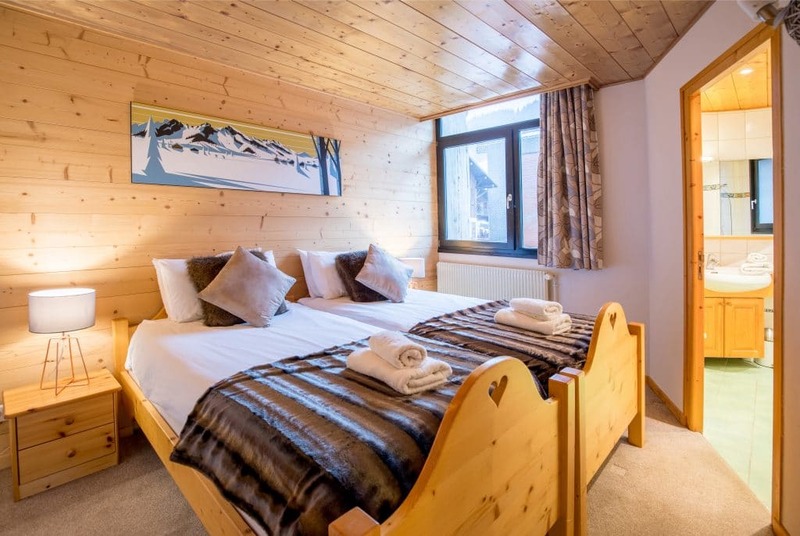 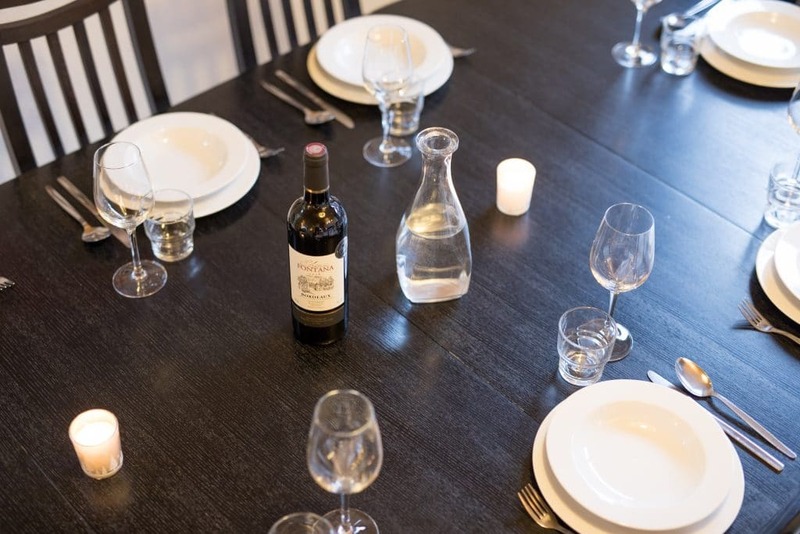 Le Baraty offers a true central location with all of Morzine town ammenities and the main ski lifts of Le Pleney and Super Morzine on your doorstep. 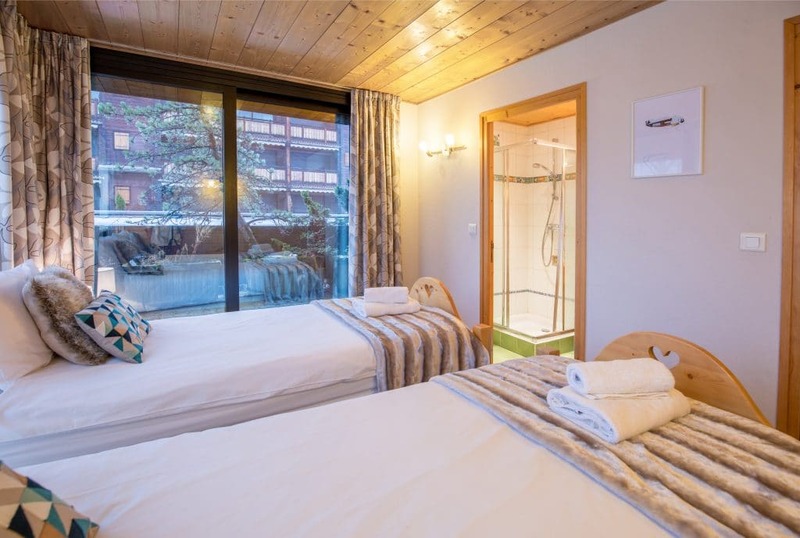 The ski lifts can be reached on foot in 2 – 5 minutes and you have the benefit of a birds eye view of the town square from the privacy of the balcony.